Have you felt the thrill digital 3d Billiards Pool Games ? Smooth cue shots, realistic ball movements, the play of light on ivory and bronze, full environmental effects, and a way to talk to your opponents - it's the greatest Billiards Game for you ! 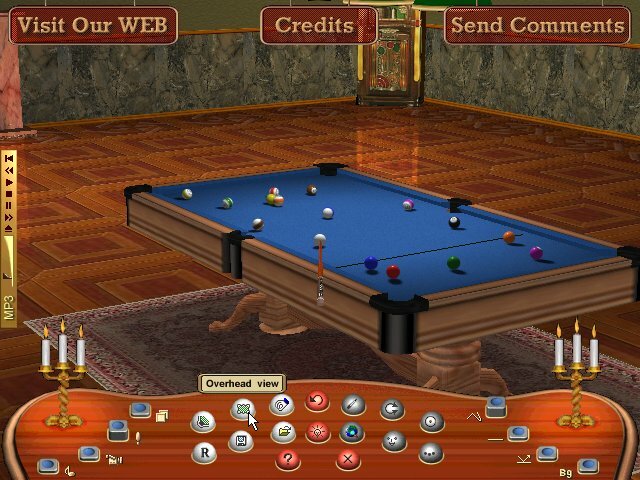 Live Billiards Game is a professional 3D Billiards pool game for PC. 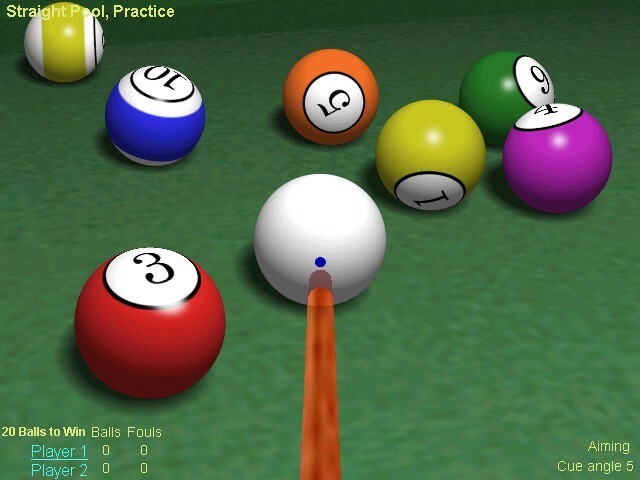 Realistic environment and perfect ball physics make this simulator a real competitor to even a real Billiards game. Unless you can join BillYard online pool club to play against partners worlwide, Live Billiards features a variety of local and online Billiards Games ! Free to try. 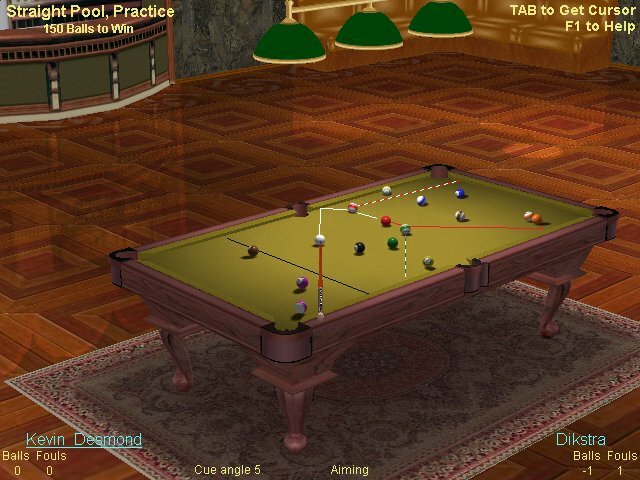 Live Billiards Game is a comprehensive 3d Billiards Pool Games. Deluxe version features Straight Pool, 14+1, 3 ball, 8 ball, 9 ball, exotic Pyramid, American, Rotation and DeathMatch games. Ball view and physics are perfect and permits to use any English or masse shot. 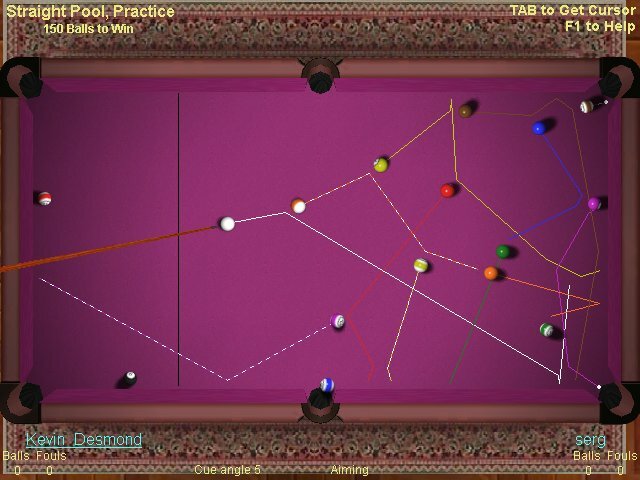 Network mode works over LAN or Internet, supports online competitions, thus maintaining the realism of championship style Billiards Pool Games! The very best 3d Billiards Pool Games for all Win 9X,2K,XP. Free 1-month BillYard membership, play pool in virtual online club. instant tech support driven by live people. Crazy Lunch - fun kid party game! Little strange creatures appeared on your desk. Best Friends Forever - Help unite Petey and Patty in our brand new game, Best Friends! Battle Packman 2 Terminator - Battle Packman 2 Terminator is a mad 3D shooter. DeepPac 3 - The DeepPac is a clone of classic arcade game.